HPI Racing WR8 Flux Ken Block 2013 GRC Fiesta RTR « Big Squid RC – RC Car and Truck News, Reviews, Videos, and More! The part number is #112715, it will have a street price of $479, and they are expected to start hitting hobby shops later this month. Click This Link to visit the official HPI website. 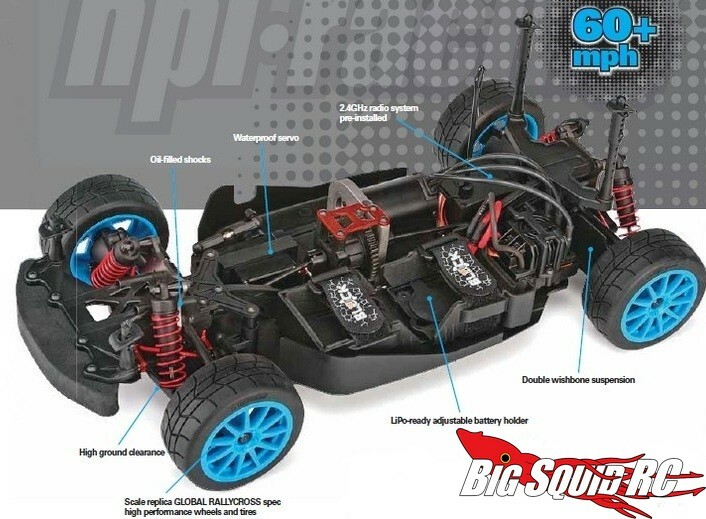 Want more HPI news? You can find more Here on BigSquidRC.